The Intelligence Community fears Fox News may be exploited by bad actors to influence the president. A federal judge overrules Trump on ending DACA. 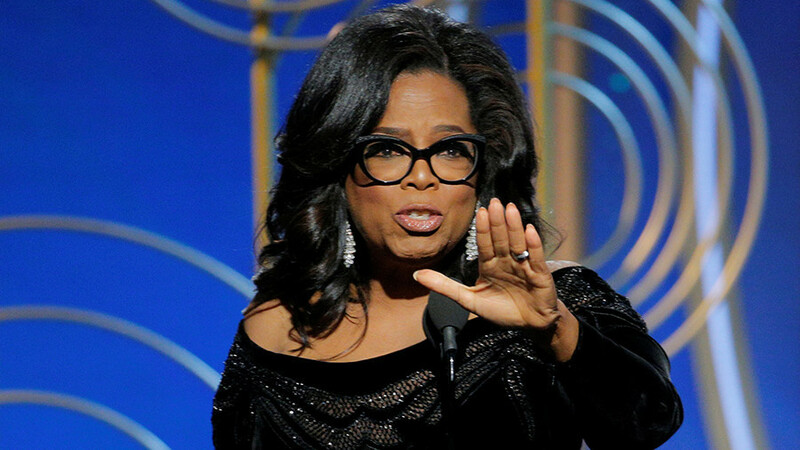 A sober look at the battle for and against a President Oprah. RT’s David Miller has more insight into groundbreaking gene therapy for blindness. And, a mysterious US airline is hiring flight attendants for its super-secret Area 51 route.